It’s a beautiful summer evening in Los Angeles and I’ve just stopped in to get a quick bite and beer at the oldest public market in the city. The Grand Central Market has just gone through a culinary revitalization with the addition of new and exciting food stalls to the historic food hall. The nearly limitless selection of food competes for my attention with incredible aromas coming at me from every direction. After spending the previous year working through the complications of creating a common consumption area, a space where multiple tenants sell alcoholic beverages to be consumed in the designated area, I’m excited to be here enjoying the experience first hand. From public markets on the West Coast to entertainment districts throughout the Midwest and South, common consumption areas are gaining popularity. The state of Ohio recently passed a new law to allow alcohol in designated outdoor “refreshment” areas. In these spaces people can legally walk outside with open containers of alcohol, similar to New Orleans’ famous Bourbon Street, Beale Street in Memphis, the Historic District of Savannah, or The Power and Light District in Kansas City. The Grand Central Market and Bourbon Street clearly illustrate the two formats for common consumption areas that are exploding in popularity. The private property model is common in public markets and retail developments, including food courts and airports. These venues have a common consumption area limited to the property owned by a single landlord. In contrast, the entertainment district model is often comprised of several city blocks. Each model has its own challenges, however, many of the benefits and concerns apply to both models. Common consumption areas bring a since of vitality and energy to a space or neighborhood that developers and community leaders are embracing to drive revitalization and economic success to their projects. The ability to carry a drink throughout a designated venue promotes socialization and increases the customer experience. No more jugging a drink down to leave before meeting up with friends for dinner down the street. Yet while the customer experience is increased, the ability to pinpoint problems can be decreased by common consumption. Opponents often cite the difficulty identifying which retailer is accountable for issues such as noise and public drunkenness, as well as a general lack of control over the space, as their primary argument against common consumption areas. Licensees considering entering a common consumption zones need to understand the risks of serving in these environments to avoid liability, be it civil, criminal or administrative. Risk evaluation should include the design of the common space, hours of operation, if there is an underage drinking prevention program or noise and crowd management plan, and what conditions and service requirements, if any, apply to the space. If business is all about location, location, location, the first step should be to consider the space. Is the common consumption area easily defined, as in a plaza with physical barriers or is it nine city blocks? Is there adequate seating, sidewalks, lighting and security? Often in common consumption areas a licensee must partner with the property owner or a business owners association to provide monitoring and security for the area outside of the licensees direct control. Still, while most regulators recognize the special nature of this type of serving environment it does not necessarily relieve a licensee of their responsibilities or liabilities under the law. Determining what liability exists for your business is another crucial first step. Since every common consumption area is different, licensees need to understand how the space they are entering will function operationally. How will the boundaries be distinguished and how will the rules regulating the area be communicated to the public? If patrons are allowed to both take alcoholic beverages off their premises, will they also be allowed to enter their premises with an outside drink? What penalties will patrons who violate the consumption area boundaries face and will the licensee have any responsibility for that violation? Licensees should also inquire about how neighborhood impacts are being mitigated. Clearly, unhappy neighbors can lead to complaints that result in enforcement action, negative press, and the loss of customers. Nobody wants a bunch of empty cups all over the street and a well-designed common area program will include a litter and trash plan, as well as a noise abatement program to keep neighboring residents and other concerned citizens happy. Moreover, an underage drinking prevention program is a must for any common conception area. Licensees that are mindful of the risks and ensure that the area has a strong management program should reap the rewards of an exciting venue that can drive business without assuming excessive liability. However, a poorly regulated common consumption area can easily turn into a public nuisance at best and public safety disaster at worst. As a licensee it’s imperative to do your diligence before agreeing to participate in a common consumption area and don’t be afraid to ask tough questions, you will be glad you did. And if we can offer you any help in that process, just let us know. Michael Brewer is president of Alcoholic Beverage Consulting Service, and co-founder of License Locators, one of California’s largest liquor license brokerage firms. He has been assisting licensees with through the licensing process for over twenty years. Mr. Brewer has been a guest lecturer at numerous professional organization including San Diego State University, the Escrow Training Institute, California Association of Business Brokers, and the San Diego Brewers Guild. Prior to joining ABCS, Mr. Brewer was a regulatory auditor for the United States Custom Service and holds a Master’s degree in accounting from San Diego State University. Mr. 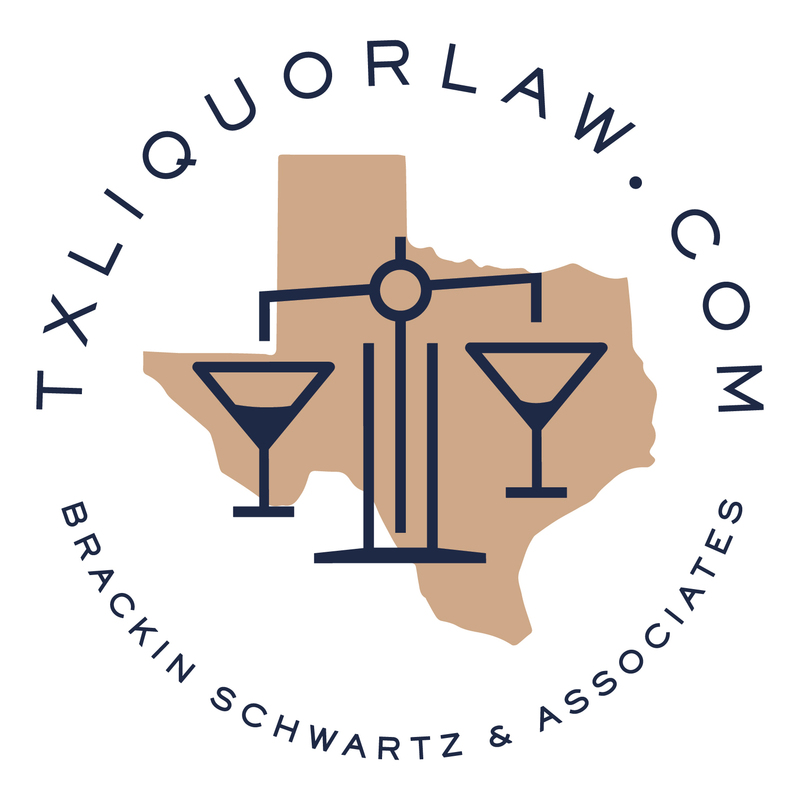 Brewer is an associate member of the National Association of Compliance Professionals, the National Conference of State Liquor Administrators and is a founding member of the Alliance of Alcohol Industry Attorneys and Consultants.